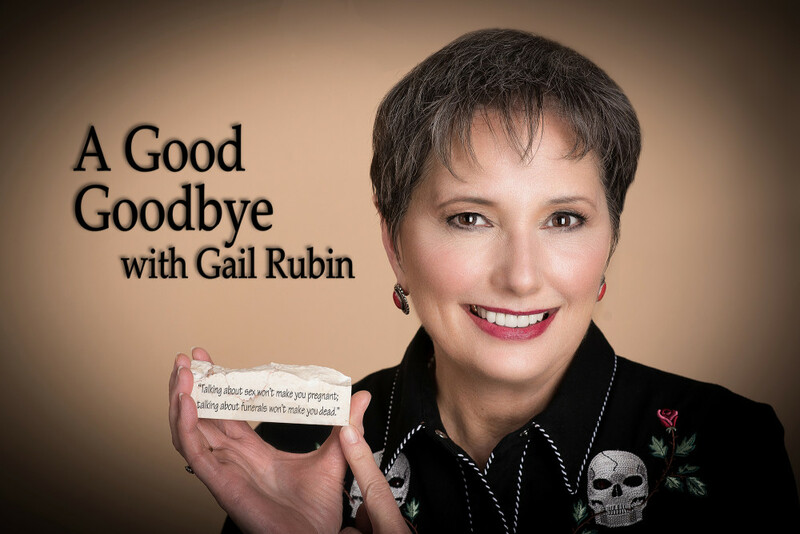 If you’re in Albuquerque, hope you’ll come out for a talk I’m giving at an author event at Alamosa Books this Saturday, July 30 at 3:15 p.m. I’ll be talking about A Good Goodbye: Funeral Planning for Those Who Don’t Plan to Die, while dressed in full “Doyenne of Death” regalia! A bunch of local authors who are members of SouthWest Writers are speaking throughout the day at Alamosa Books. The store is located on the northwest corner of Paseo del Norte and Ventura (same shopping plaza as Trader Joe’s), next door to Saxbys Coffee. The address is 8810 Holly Ave. NE, Albuquerque. Please come by, say hi, and maybe buy a book or two!